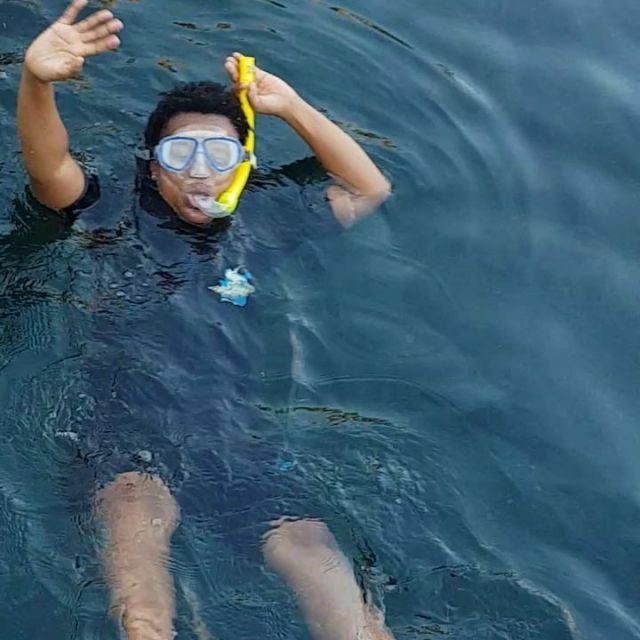 Home / Celebrity / Zodwa Wabantu / Zodwa Wabantu swimming with real sharks: Pics and Video. 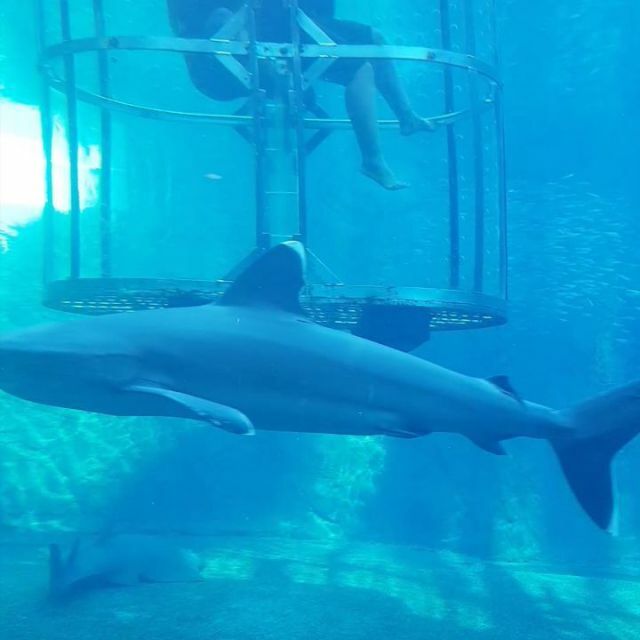 Zodwa Wabantu swimming with real sharks: Pics and Video. 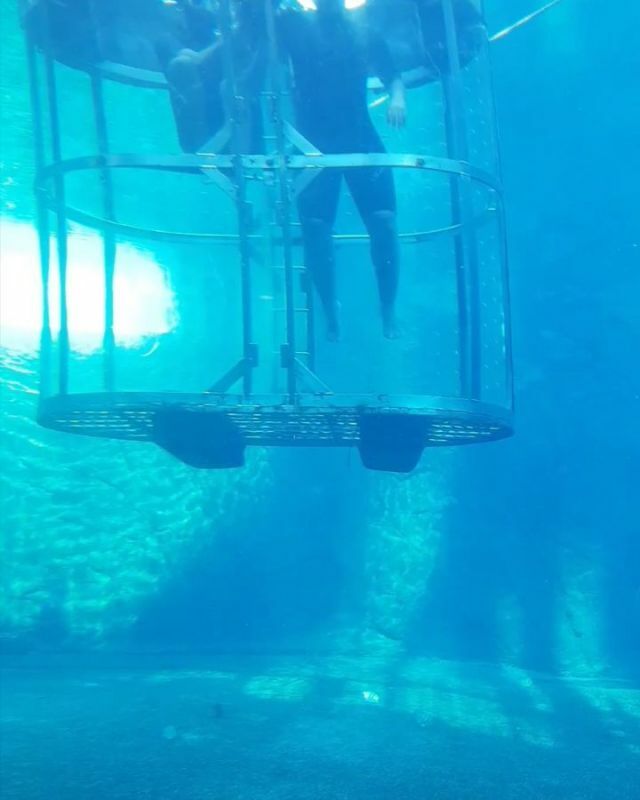 The Vosho Queen was having fun in Durban recently and took a diving where she also got to swim with sharks. The controversial lady had some fun in Durban and she also did Shark Cage Diving.